After the expansion with three owned offices opened in Ahmedabad, Hyderabad and Mumbai in 2016, Dimerco has invested in its strategic alliance with “Logicentrix India Pvt Ltd” to facilitate integrated logistics. This is aimed at strengthening its product lines, offering end to end solutions, and providing a certified customs brokerage service. 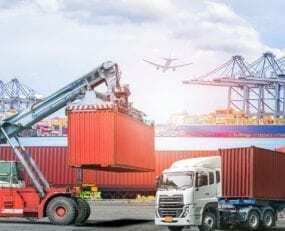 The joint venture will enable it to offer a wide variety of logistics activities such as warehousing, distribution, trucking, last mile delivery and customs brokerage. Dimerco says this will prepare it for the “Make in India” initiative, which will require solutions to complex supply chain problems. Dimerco entered India in 2012 and now has 18 locations across the entire sub-continent.